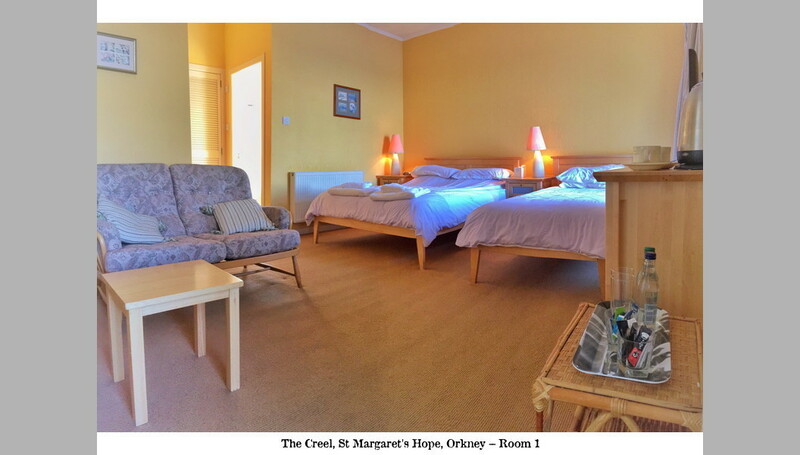 The Creel is a beautifully situated bed and breakfast in the gorgeously unspoilt, quiet, peaceful and historic village of St. Margaret's Hope. 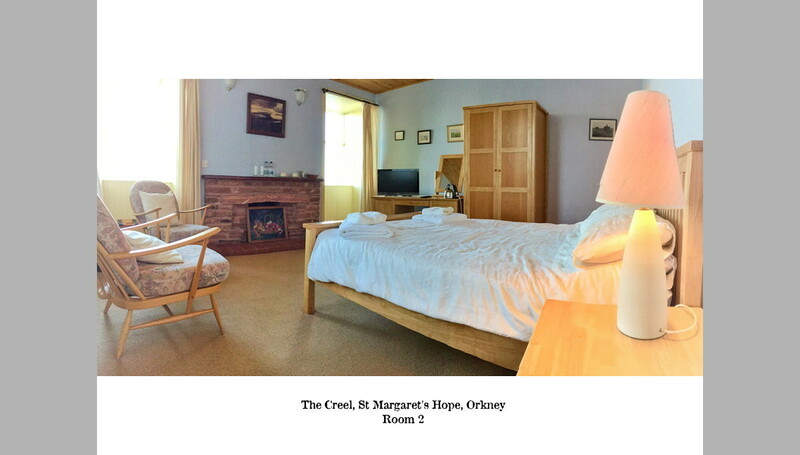 Itself a listed building dating back to the 1850s, the Creel has three sea-view rooms, all with en-suite facilities, overlooking the bay. 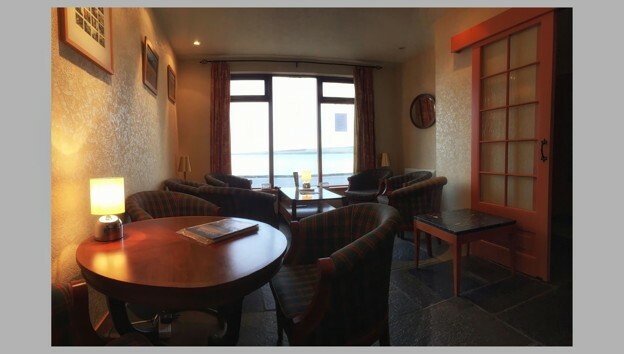 There is a comfortable lounge with a picture window where one can sit and relax while enjoying the view. 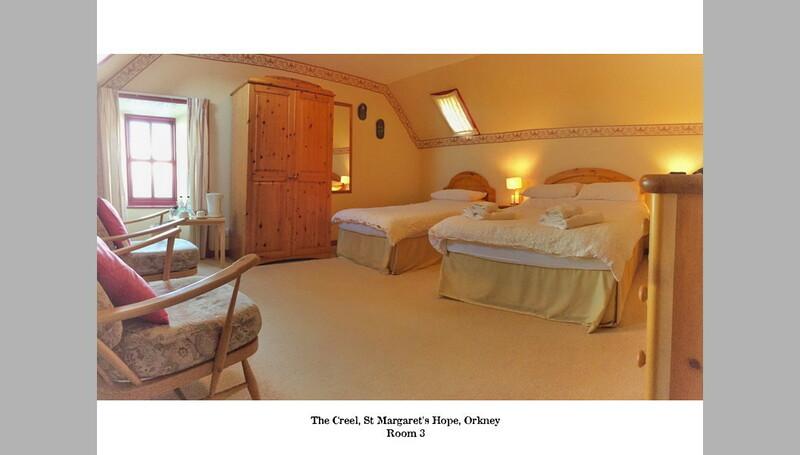 The Creel B&B is able to offer occasional evening meals by agreement. 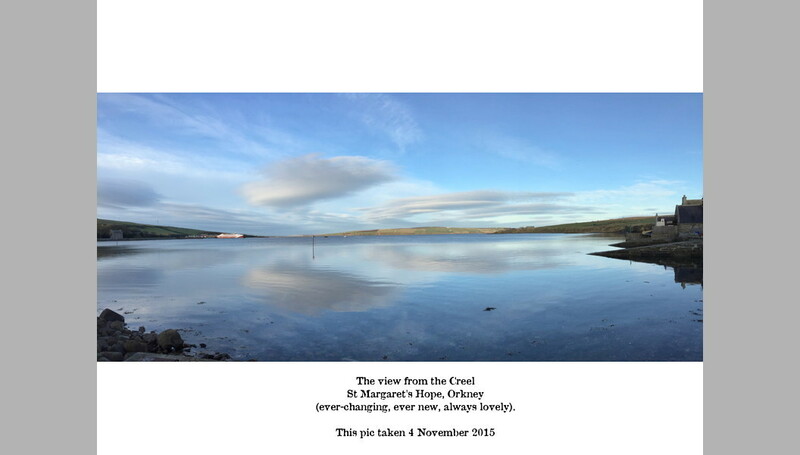 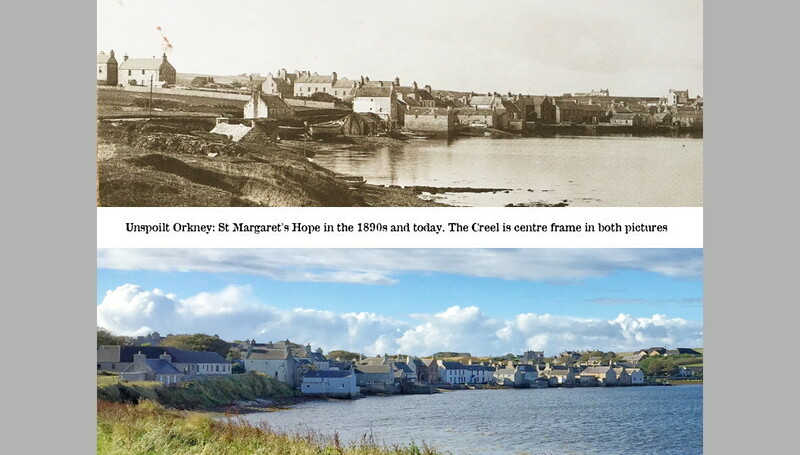 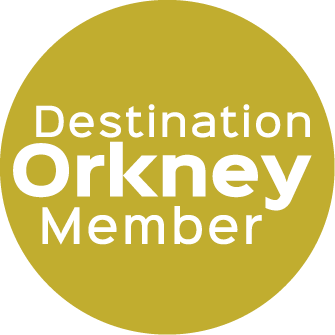 The Creel's location makes it an excellent base from which to enjoy a visit to Orkney as it is within easy reach of all the main sites on Mainland via the Churchill Barriers. 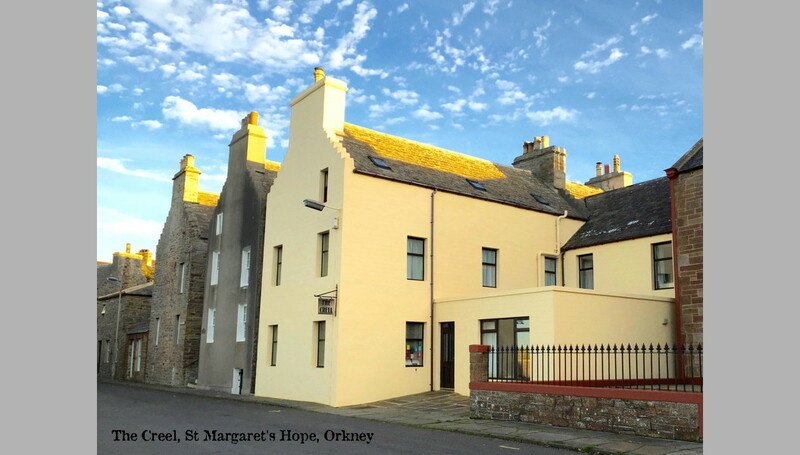 It is also conveniently close to the Pentland Ferry, making for easy arrivals and - sadly - departures.